Make yourself at home in one of the 94 air-conditioned rooms featuring refrigerators and flat-screen televisions. Complimentary wireless Internet access keeps you connected, and cable programming is available for your entertainment. Private bathrooms with shower/tub combinations feature complimentary toiletries and hair dryers. Conveniences include desks and microwaves, and housekeeping is provided daily. With a stay at Super 8 by Wyndham Richmond/Chamberlayne Rd in Richmond, you'll be within a 10-minute drive of Richmond International Raceway and Richmond Coliseum. 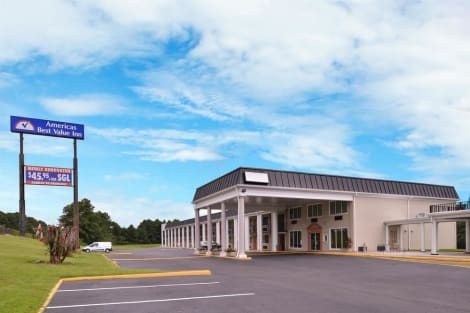 This hotel is 5.9 mi (9.5 km) from Science Museum of Virginia and 6 mi (9.7 km) from Children's Museum of Richmond. With a stay at Knights Inn Richmond Chester in Richmond, you'll be within a 15-minute drive of Shockoe Slip and Virginia Commonwealth University. 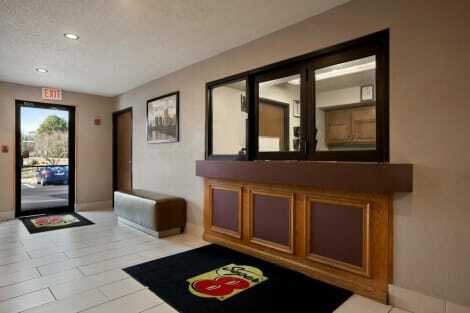 This motel is 10.7 mi (17.2 km) from The National and 11.1 mi (17.9 km) from Greater Richmond Convention Center. Featured amenities include complimentary wired Internet access, a 24-hour front desk, and multilingual staff. Planning an event in Richmond? This hotel has 10000 square feet (929 square meters) of space consisting of a conference center and meeting rooms. Free self parking is available onsite. Make yourself at home in one of the 104 air-conditioned rooms featuring kitchens with full-sized refrigerators/freezers and microwaves. Wired and wireless Internet access is complimentary, and flat-screen televisions with cable programming provide entertainment. Conveniences include desks and coffee/tea makers, as well as phones with free local calls. Enjoy recreational amenities such as an outdoor pool and a 24-hour fitness center. This hotel also features complimentary wireless Internet access and a ballroom. With a stay at Holiday Inn Express Richmond - Midlothian Turnpike, you'll be centrally located in Richmond, within a 15-minute drive of Carytown and Virginia Museum of Fine Arts. 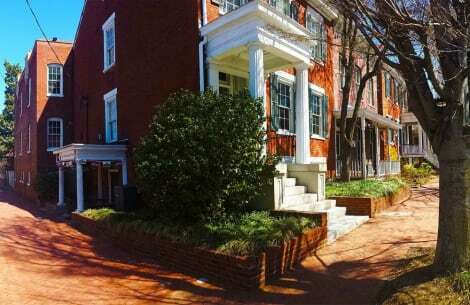 This hotel is 7.4 mi (11.9 km) from University of Richmond and 8.6 mi (13.8 km) from Children's Museum of Richmond.